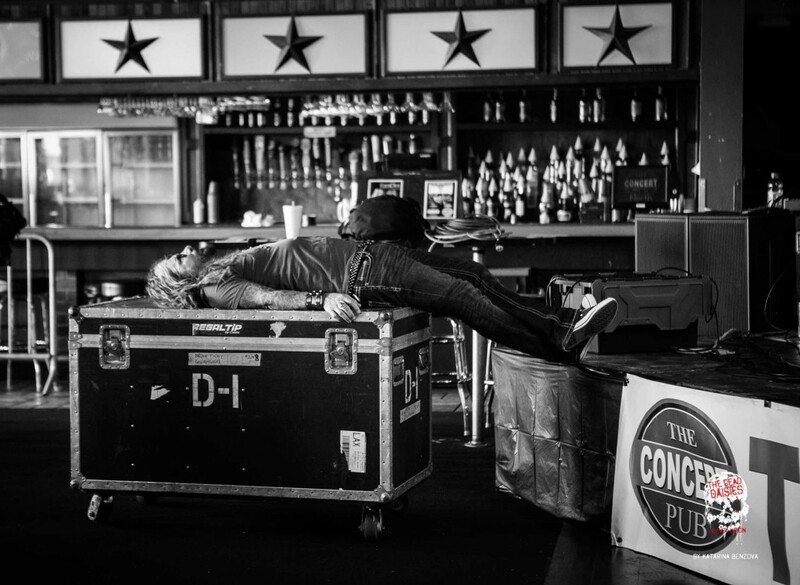 Doesn’t a picture paint a 1000 words? 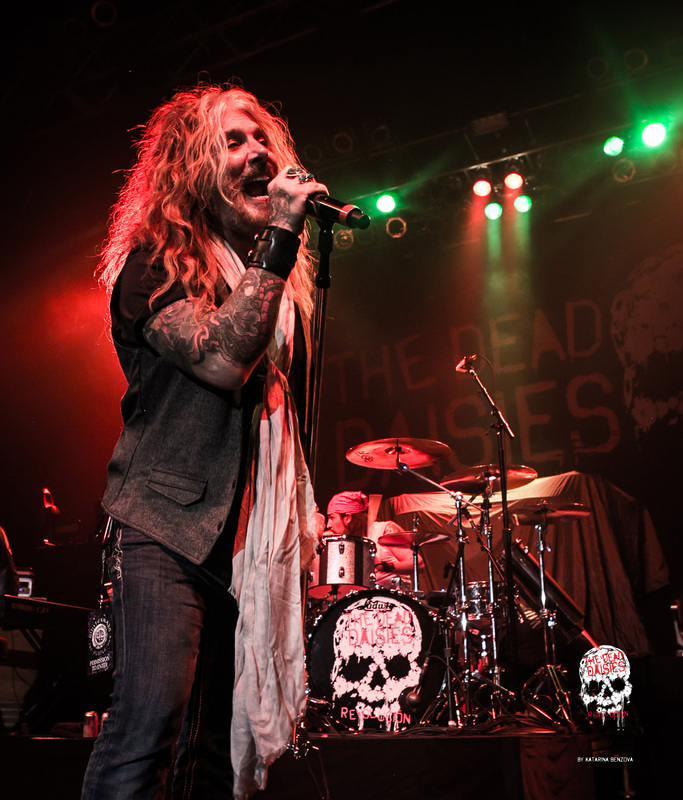 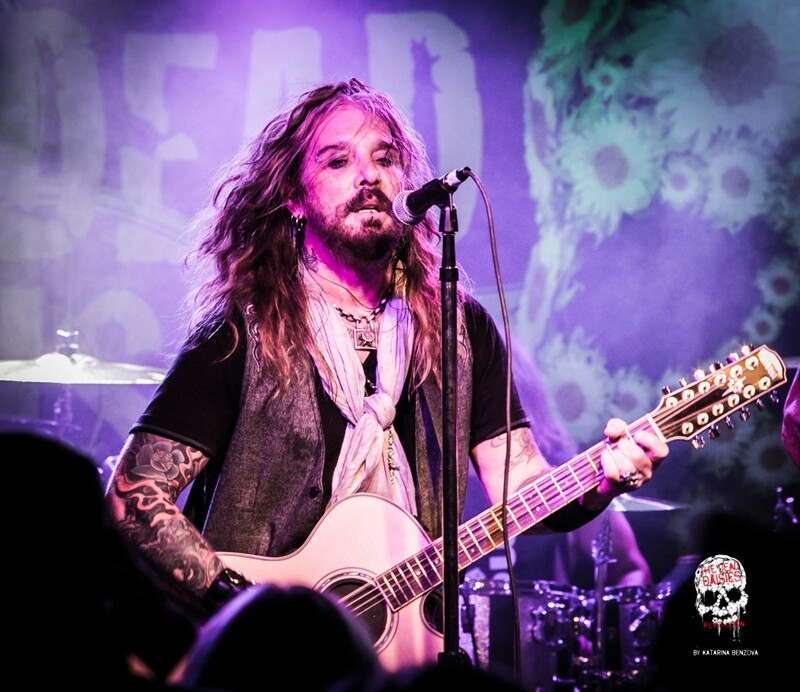 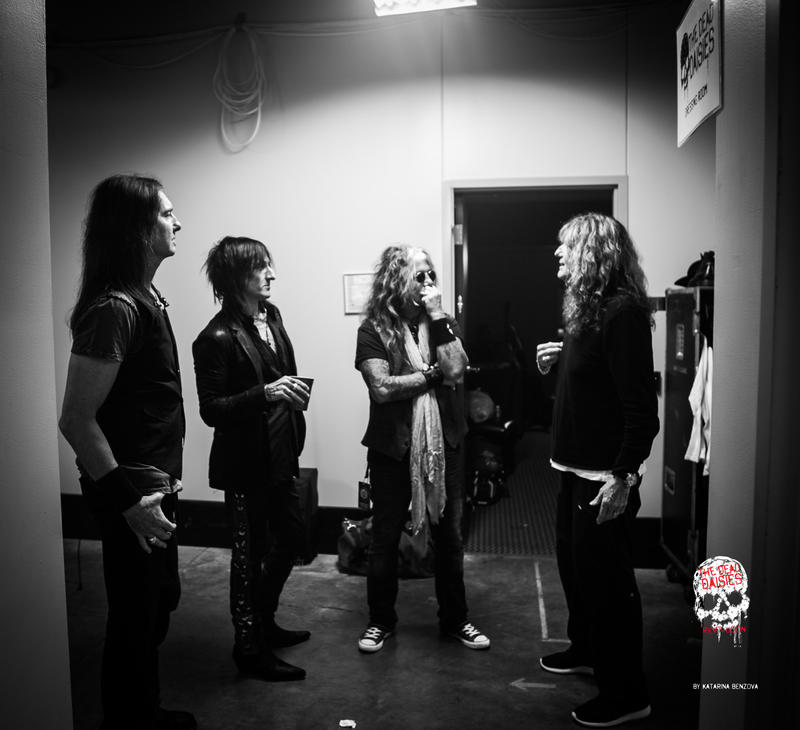 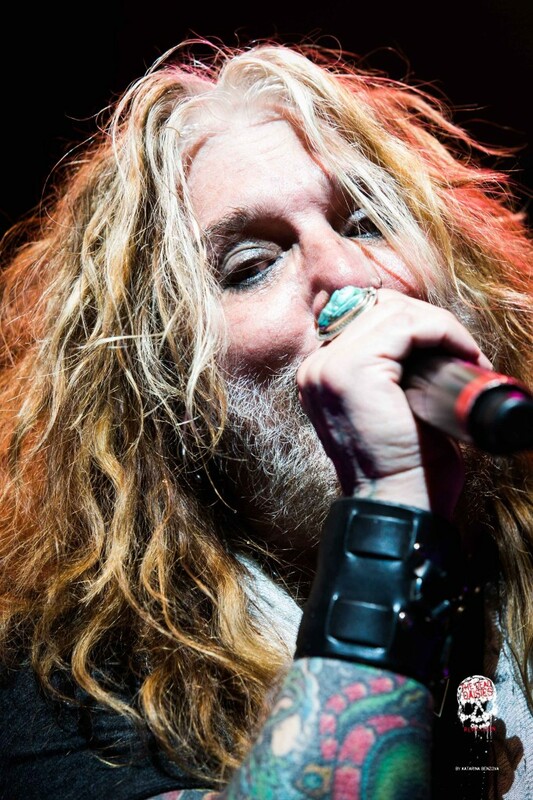 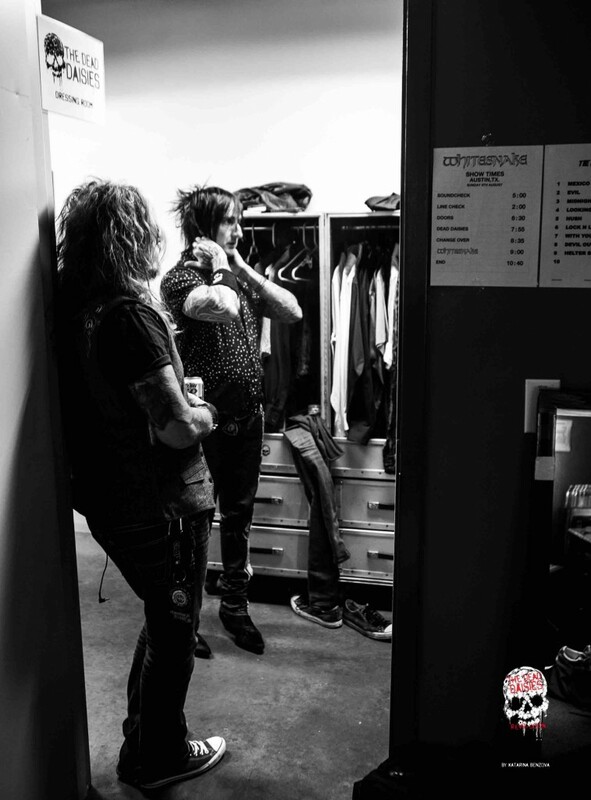 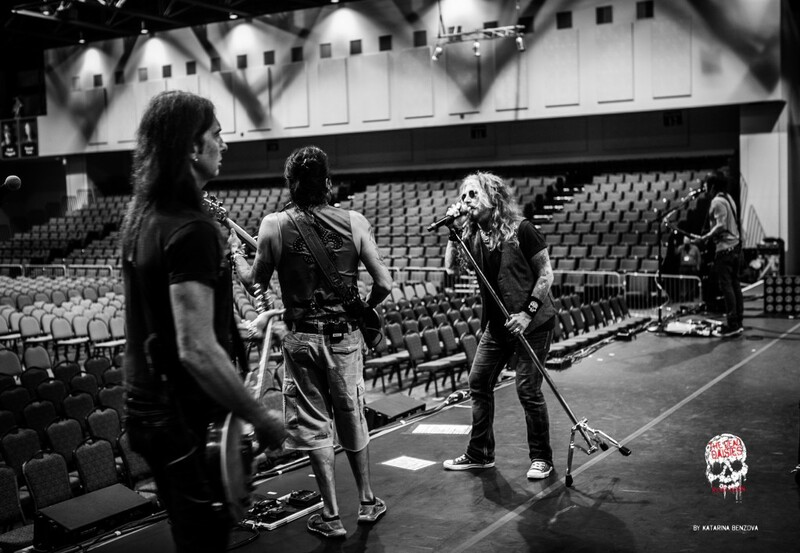 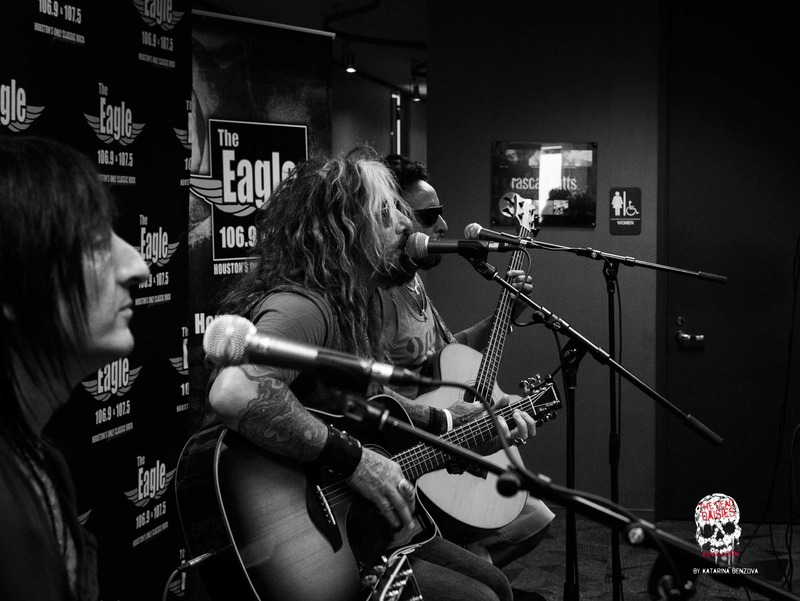 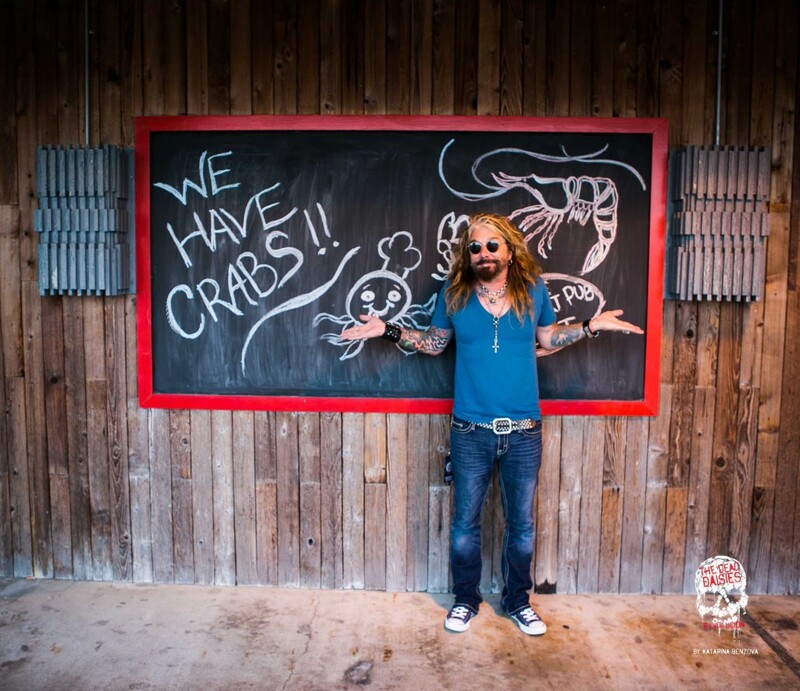 See our tour of the USA with Whitesnake through John Corabi’s eyes. 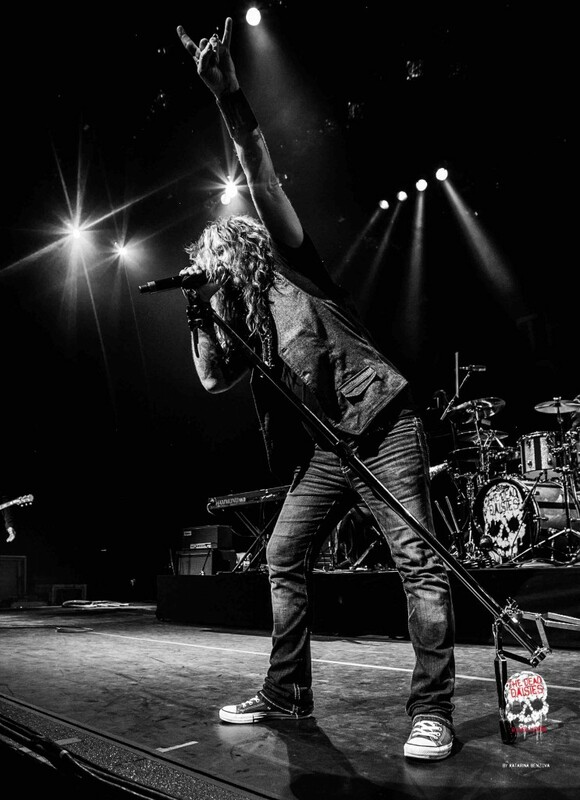 Day by day.